What Does the CSG Do? Project: 19/1 Monitoring of crocodile populations in the Benin W Transboundary Biosphere Reserve (RBTW/B). 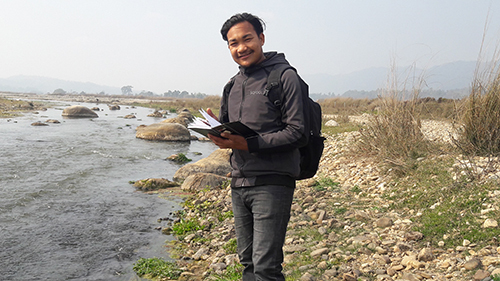 Project: 19/2 Population status, distribution pattern and conservation threats of Gharial (Gavialis gangeticus) in the Karnali River, Bardia National Park, Nepal. 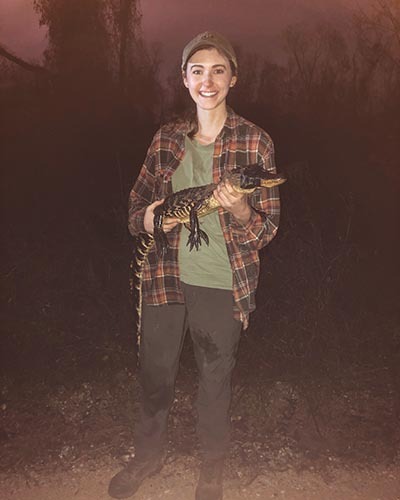 Xenobiotic Estradiol-17β and the microbial gut communities of juvenile American alligators (Alligator mississippiensis). Indicators of physiological stress in Crocodylus moreletii in the Yucatan Peninsula, Mexico. Assessing patterns of heavy metal accumulation in Crocodylus moreletii and Crocodylus acutus sub-populations in Belize.